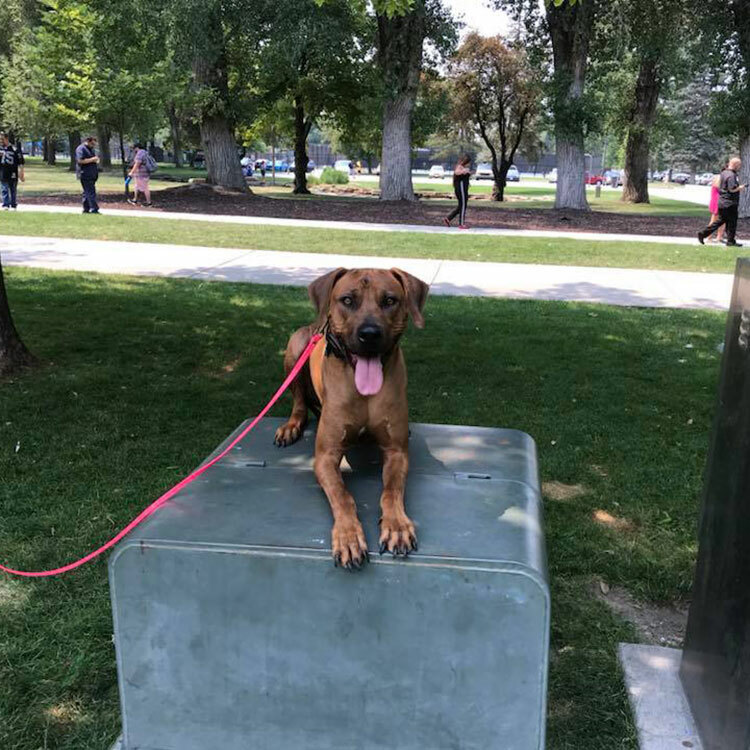 For 10+ years, Kendra has been providing dog training services throughout Utah; primarily in the Salt Lake City metro area. 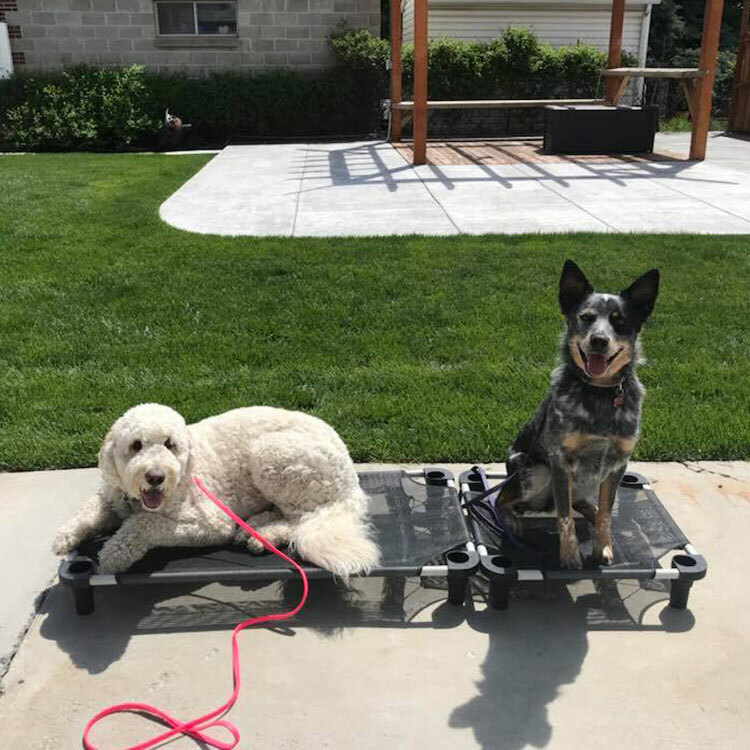 Doggie Mannerz offers private dog training lessons for those who want to improve their relationship with their dogs through continued practice and one-on-one coaching. Private dog training lessons offer a more economical option for those who can invest the time to work with their dogs on the foundation we build together. If private dog training lessons are the plan for you and your dog, you must be committed to daily practice for continued success and learning. 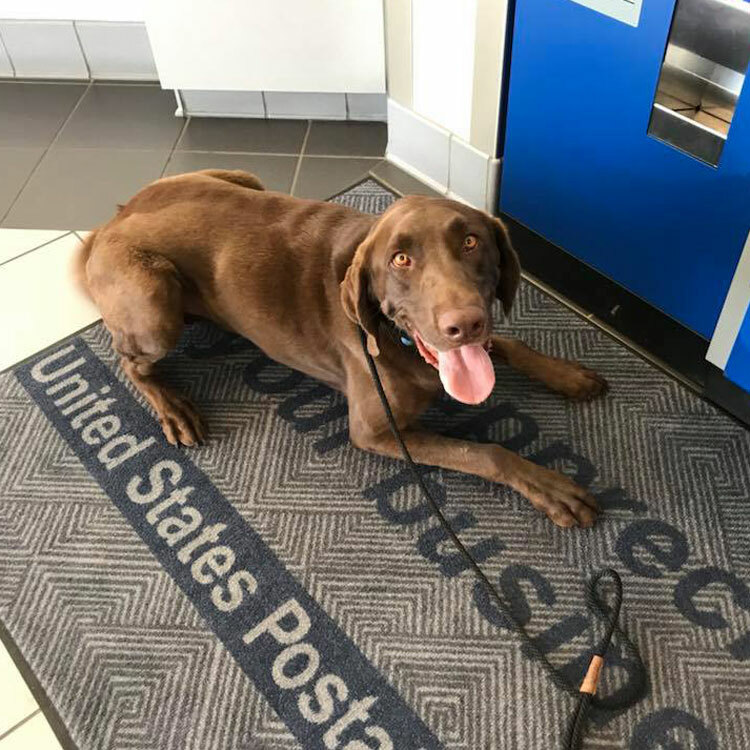 In addition to training Barkley, she has trained our family to continue to work with Barkley so that her time and expertise have been maximized. We’ve learned that follow-through is key to supporting all of Kendra’s knowledgeable and wonderful work with our family pet. Have you always dreamed of having a well-behaved dog that you can take anywhere? Want your dog to be well-mannered? Don’t have the time to do the training? Doggie Mannerz offers a 3 week board & train program where your dog will stay with and be integrated into Kendra’s life. This in-home environment of dog training will provide a realistic version of training for your dog. This highly successful program will teach your dog the manners to handle any situation including, going to the store, hikes, or going to the park. While your dog is in boot camp, they will spend their days perfecting their obedience, such as sit, down, come, place, and loose leash walking, as well as solving frustrating behaviors such as jumping up, barking, digging, chewing, and bolting out the door. I met Kendra for an evaluation and knew right away that she could help me! Bandit went to boot camp for 3 weeks and I am so glad he did!! Kendra worked with both Bandit and I during the 3 weeks. Bandit now knows that I am in charge and I know how to stop his bad behavior. I am so grateful that I found Kendra!! These lessons are great for the pet parent with a busy schedule. Kendra will come to your home and take your dog out for a 30 minute walk while working on leash manners and commands. These lessons are the perfect way to brush up their skills, or learn some new ones. You can schedule an On The Go! dog training lesson up to 24 hours in advance for just $30 per lesson. Doggie Mannerz and Kendra have been a life saver for me. She has been a part of my Oliver’s life for nearly 3 years and we wouldn’t be where we are today without her love and persistence. She knows his personality so well and his training has been based on her knowledge of challenging dogs which he is. Thank you isn’t enough for what she has done for both of us. Love her! Kendra you saved my life! And Mocha’s! You know what point I was at with her! I continue everyday to use the skills you taught us. Thank you so much! Kendra works with people and their dogs throughout the state of Utah, primarily in Salt Lake County (Sandy, Draper, Midvale, Murray, Holladay, West Jordan, South Jordan, West Valley City, Riverton, Bluffdale, South Mountain, Sugar House, Rose Park, North Salt Lake, and South Salt Lake). Don’t hesitate to call 801-580-7007 or email Kendra if you live outside of Utah and need a trainer. We are connected with a number of dog trainers nationwide. If we can’t help you we may know somebody who can. © 2019 Doggie Mannerz. All rights reserved.